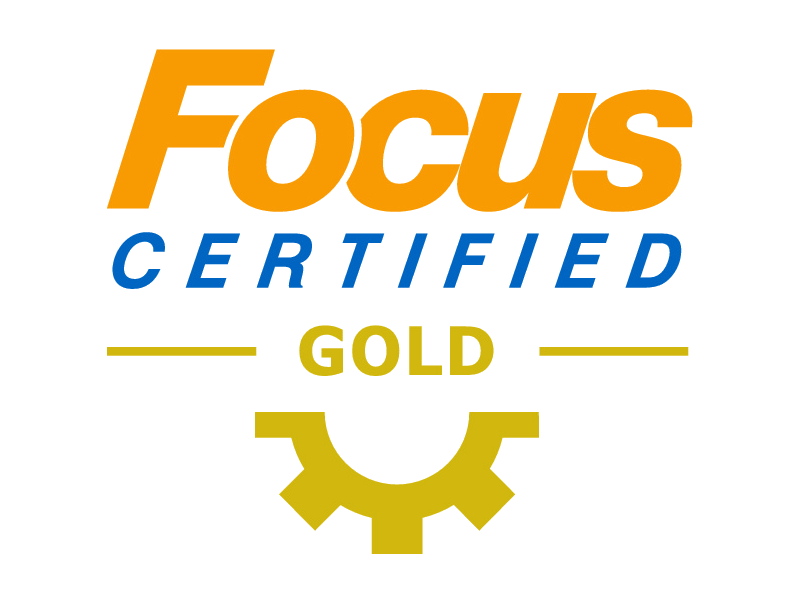 Why Focus POS and ARMA? Best POS System int the USA! We know that owning a business comes with it’s fair share of questions, trials and tribulations… but upgrading or establishing a quality point of sales system should not be one of them. Aloha and Micros are the two largest point of sale (POS) companies in the world, with a combined market share of approximately 60%. Aloha and Micros have been acquired by NCR and Oracle, and since they have struggled to maintain quality customer service, which is the heart of any POS system provider. Without quality responsive support, most merchants become frustrated with their system and do not exploit all the features that they purchased the system for in the first place. High upgrade and support costs exacerbate POS problems for the merchants, while upfront costs and the work required to change POS systems become a barrier to correcting the problem. When it comes to restaurant POS, experience counts. 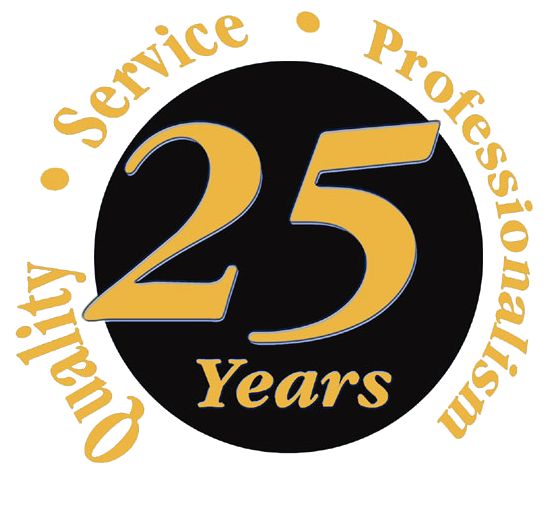 ARMA has been serving Colorado restaurants for over 25 years. Focus POS emerged from a system called Right Touch in the 1980’s. Founded in 1990, has over 25 years of feature development with an emphasis on interfacing to the top products in the industry. Focus POS has all the features and functionality of Aloha and Micros (and then some) at substantially lower cost. ARMA POS has designed a program to “cut out” the middle man in your credit card processing and use those additional funds to pay for the POS. The merchant gets a full featured Free POS system with free lifetime upgrades, while maintaining low credit card and support fees. Would you rather take a portion of your hard earned money every month and give to a credit card salesman who provides limited value after the sale, or have those credit card fees work for you? Experience the difference that Advanced Restaurant Management can provide your operation, contact us today.